Our group met up this morning at our usual spot, the nature center near the parade grounds. We did our usual scan of the fields, then headed out to bird along the Van Courtlandt Lake. 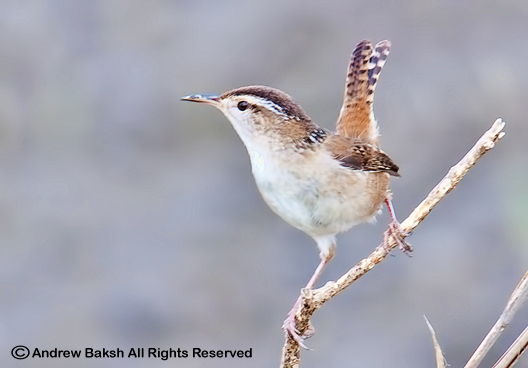 By now, all of the regulars knew we were not going to encounter any of the hotbed of activities we had the during migration, but we were quite satisfied observing the breeding birds that were around. Some of our best looks today were of, Chimney Swifts (Chaetura pelagica), Eastern Kingbirds (Tyrannus tyrannus), Blue Gray Gnatcatcher (Polioptila caerulea), Northern Flicker (Colaptes auratus) and Northern Rough-winged Swallows (Stelgidopteryx serripennis). We birded the lake, then went up to Vault Hill where we found a few butterflies amongst the Common Milkweed; in good numbers were, Sliver Spotted Skipper (Epargyreus clarus) and Little Wood Satyr (Megisto cymela). On our way back to the Nature Center, we had close up views of Chimney Swifts as they skimmed the fields in search of food. With them were numerous Barn, Tree and Northern Rough Winged Swallows. Later as folks dispersed, those that stayed with me on my way out picked up Willow Flycatcher and Eastern Phoebe (Sayornis phoebe). 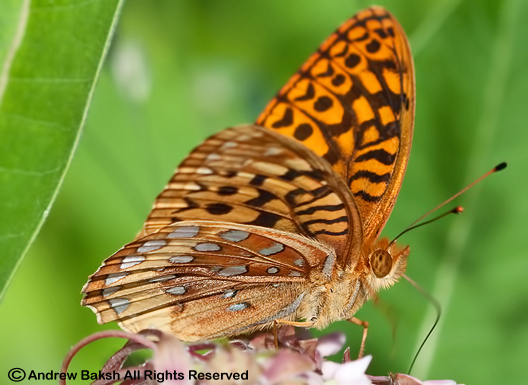 Below is a list of the Birds and Butterflies seen on our walk. 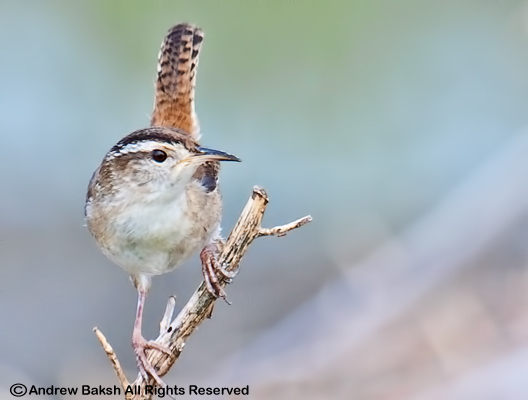 If you were unable to read this post around 8:19 p.m., please accept my apologies as I pulled it to make an update(see highlighted in yellow), compliments of Angus Wilson who was kind enough to share some additional thoughts on this bird. Updated @ 8:23 p.m. The debate will continue for some time on this one, but whatever the outcome, this is one cool looking bird and I got to see and photograph it. 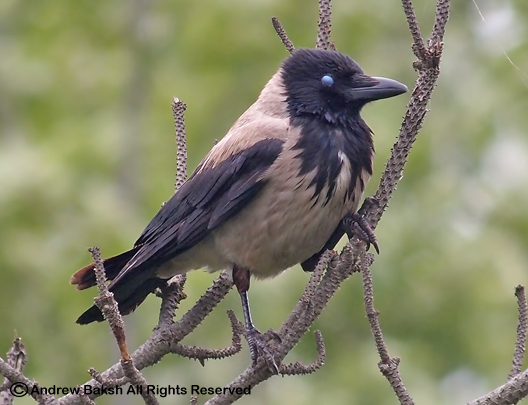 A Hooded Crow (Corvus cornix), is being seen around Crookes Point in Great Kills Staten Island. 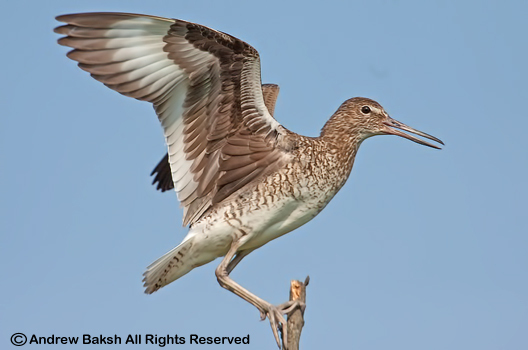 If the place sounds familiar, it is near the area where a White Ibis (Eudocimus albus) was also reported earlier in the year, a bird that I tried for and missed on 3 occasions. 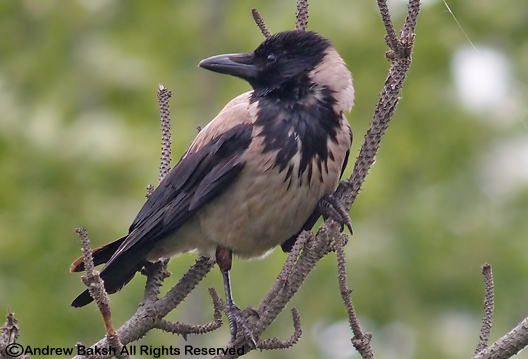 According to veteran birder, Angus Wilson, who also happens to be the Chairperson of NYSARC (The New York State Avian Records Committee) "Hooded Crow, species is not really much of a migrant, except for cold weather movements from the northern parts of its range (Finland and Russia) into the Low-Countries and southern Scandinavia." Angus adds, "there are actually a fair number of records from Iceland (in excess of 80) and at least two from Greenland, neither of which are considered part of the 'normal' range. 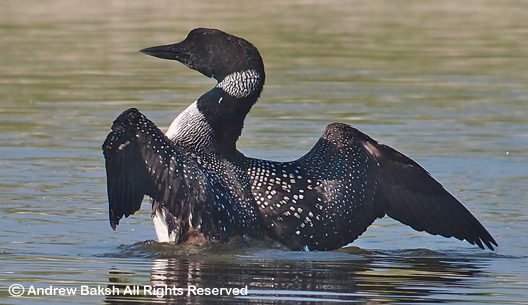 So there is at least some precedent for this species to wander in our general direction." Angus' comments are very encouraging to keep an open mind and not write this bird off as someone's pet. It will be quite the discussion on whether this will be accepted as a possible ship borne bird or chalked up as an escapee from a collector. Here are a couple of photos from today. 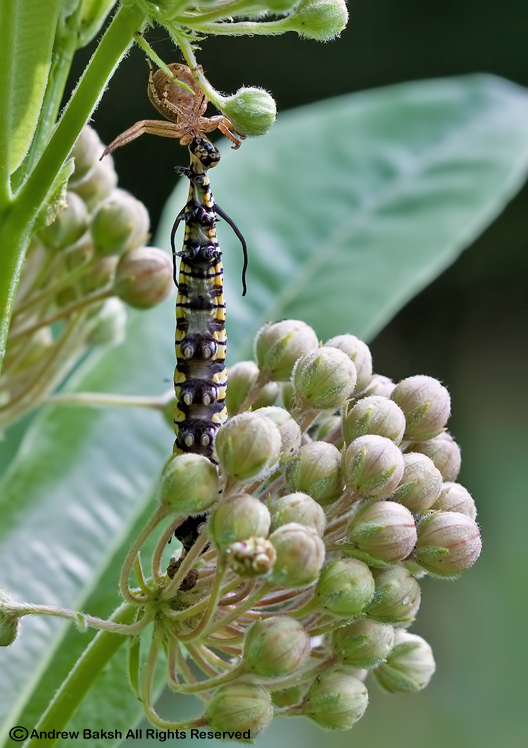 Today's photo is of a Crab Spider sucking the life out of a Monarch Caterpillar. Note: the plant is a Common Milkweed (Asclepias syriaca). 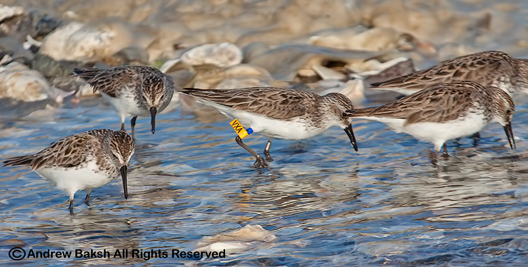 On May 26th and 27th, while doing shorebird monitoring in the Jamaica Bay Queens NY area, I observed and photographed a banded Semipalmated Sandpiper (Calidris pusilla) (see image below of an SESA with yellow band). 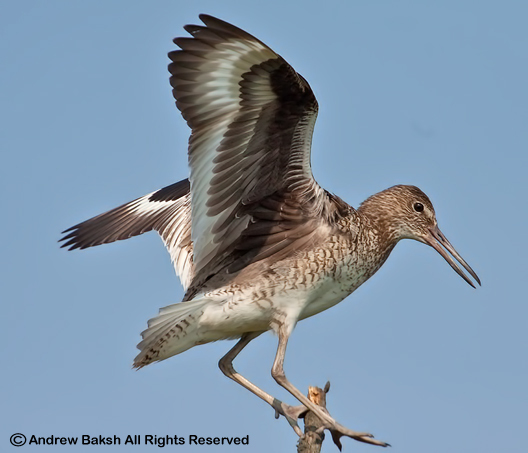 Yesterday, David Mizrahi from NJ Audubon, Research and Monitoring, after receiving my photo from USGS (United States Geological Survey), confirmed that the bird was banded in French Guiana, on the 23rd of January 2011. The banding occurred in a large rice field plantation just east of a small town call Mana, which is in the western part of the country. If you were wondering, where is French Guiana or how long of a distance it is from where I found the bird to where it was banded. Not to worry, I have mapped out the area and calculated the distance. As you will see in the image provided compliments of Google Maps, it shows French Guiana as a country in South America. 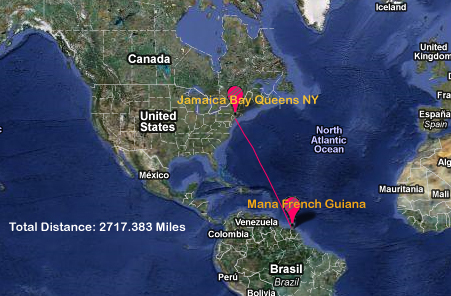 The distance from French Guiana, to where I found the bird is approximately 2717.383 miles. Pretty long flight for such a little bird. 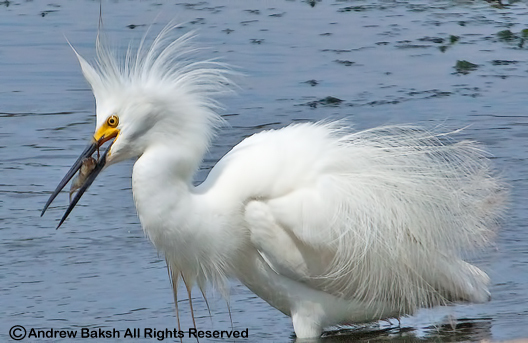 Highlighting the incredible journey that some birds make on a yearly basis! 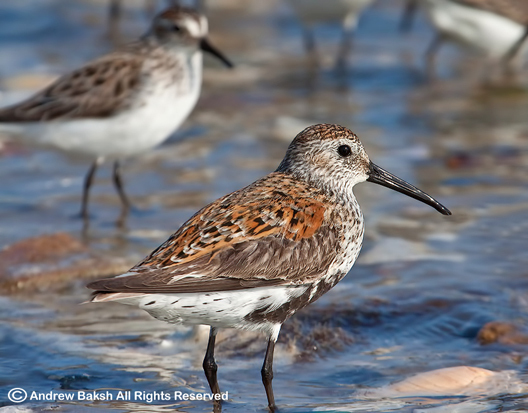 Note: The Semipalmated Sandpiper (Calidris pusilla) breeds in northern Alaska and Canada south to the Hudson Bay. 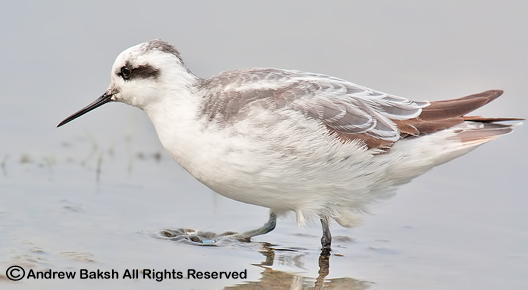 It migrates through the eastern and central states and winters in South America. The journey for this bird was not yet over at the time I documented the re-sighting. 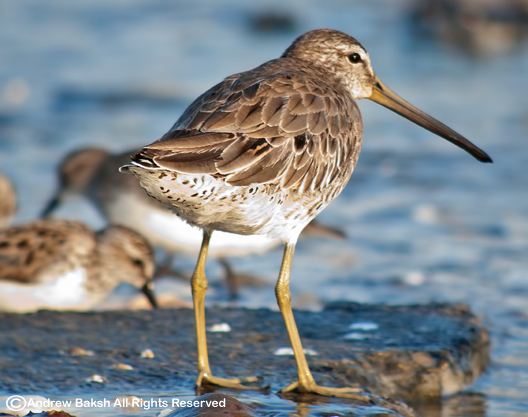 To report a banded shorebird, you could go to USGS or banded birds. Following my walk on Saturday at Van Courtlandt Park in the Bronx NY, I decided that I would head out to Rockefeller State Park in Westchester. 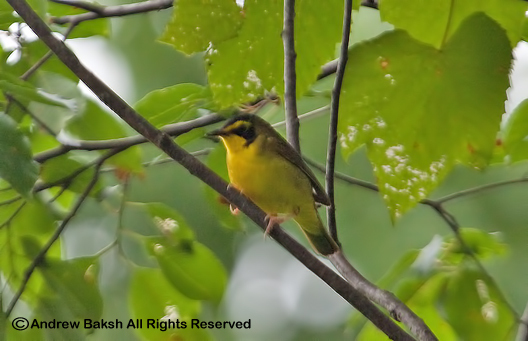 I was hoping to hear or see the reported Kentucky Warblers that were reported around the Ash Tree Loop area. 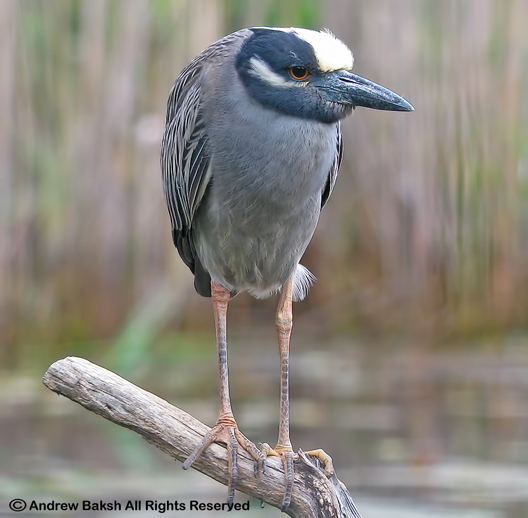 I invited those who showed up at the Van Courtlandt Park walk, to come out for this bird since it is a specialty, but no one took me up on the offer due to other commitment or lack of motivation. 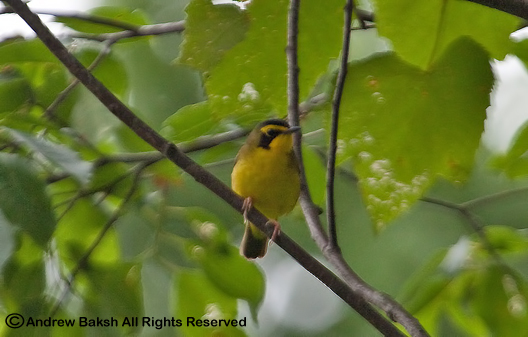 Well, they may rue their decision as I was able to get fantastic views of 1 Kentucky Warbler (Oporornis formosus) in the same area as aforementioned. My first glimpse of the bird was via some good spotting by Erik Miller from the Queens County Bird Club who I ran into with Jeff Ritter and another birder. They were at the location for some time and had seen the bird. When I first saw the bird, it was partially hidden by leaves, so I decided to stick around in hopes of getting better views. 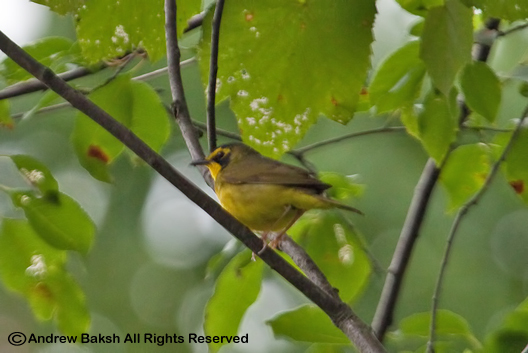 The bird sang intermittently but did not show itself well until after about 2 hours; a Yellow Warbler caused it to venture forth to defend is territory? It came out into the open providing outstanding looks. I had really, really great views of it singing and chasing other birds away from its territory. I assisted two other birders to get on the bird and then left the area, happy that I had satisfying views – way better than one I briefly saw at Jamaica Bay earlier in the season. It was the proper way to end a good day in the field! Here are some photos. Despite the overcast and sometimes light drizzle conditions, we had our Saturday morning walk at Van Courtlandt Park Bronx NY. 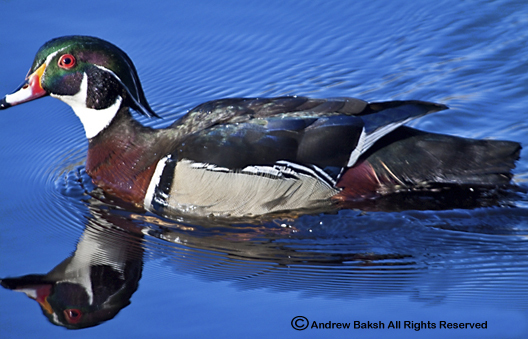 With migration over save for lingering or late arrivals, it was a quiet morning of birding. 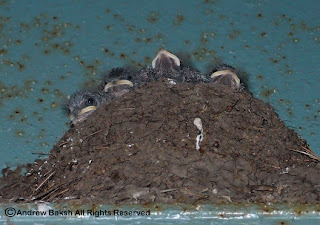 The cool conditions made for a pleasant walk and we enjoyed looks at nesting Orchard and Baltimore Orioles. 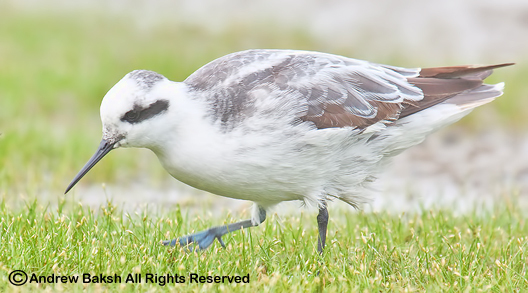 Killdeers (Charadrius vociferus), an Eastern Kingbird (Tyrannus tyrannus) and a Red-tail Hawk, were all seen on or near the parade grounds. Our highlights were nesting Green Heron (3 juveniles) seen in a nest up on Vault Hill and very active Northern Rough Winged Swallows (Stelgidopteryx serripennis),over the Van Courtlandt Lake. 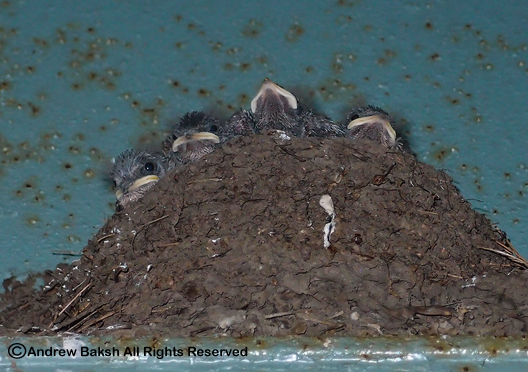 It is almost a month since I reported on bird activities in the backyard, with my last post on May 9th. With migration just about over (I still hope for lingering birds), I still do at least 1-2 hours of backyard birding every other day. There is always something to observe, if not birds, then butterflies or insects especially since the weather begins to get into the warmer temperatures. 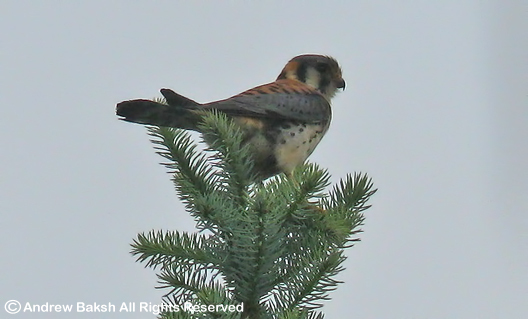 Recent highlights include two young Northern Cardinals at the bird bath, Cedar Waxwings (Bombycilla cedrorum) and an uncommon treat where an American Kestrel (Falco sparverius) dropped by momentarily. Recent Butterflies include, Eastern Black Swallowtail (Papilio polyxenes), Eastern Tiger Swallowtail (Papilio glaucus), Cabbage Whites and Red Admiral (Vanessa atalanta). 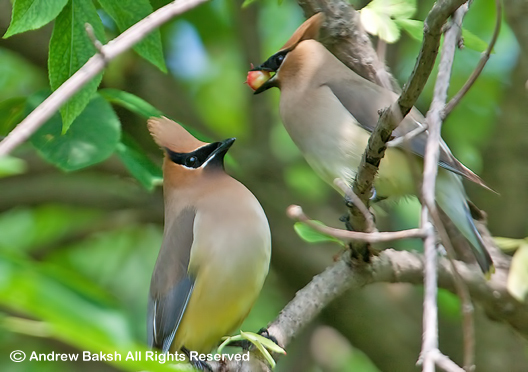 Here are some of the birds that I was lucky to photograph in the backyard. I must have had a four-leaf clover in my pocket or lady luck decided to blow a little luck my way. How else could one explain the day I had on May 15th 2011. Following our successful birding stint at Forest Park, which resulted in Yellow-throated Warbler (Dendroica dominica) and other goodies, Doug Futyma, and I birded Jamaica Bay Wildlife Refuge and then headed out to Jones Beach LI. Our first stop was the Coast Guard Station where we were hoping for shorebirds and possibly the reported Gull-billed Terns. We parked our vehicles and while I was getting my gear together, Doug had an encounter with an individual I refer to as the “crazy cat lady”. I only mention this because it is worth knowing to avoid this lunatic! Last year, I had an episode with this lady and so tried to warn off Doug, but it was too late as they engaged in a lively discussion. It was not pretty as Doug’s inquiry on why she was feeding cats in a bird area was met with a flurry of expletives and threats. I could not take the shouting match, so I moved away from the scene and setup my scope to scan the exposed sandbar at the Coast Guard Station. 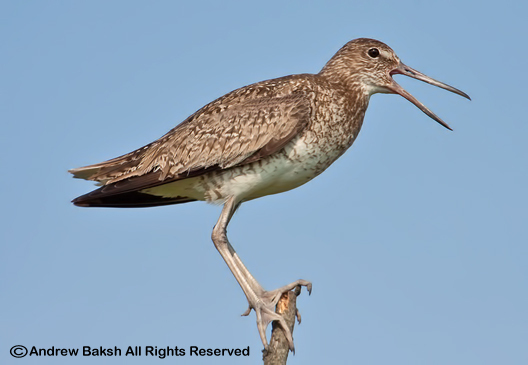 There were shorebirds present and so I gleefully began parsing through the species and counting the birds. Doug finally decided he had enough of the crazy cat lady and joined me. 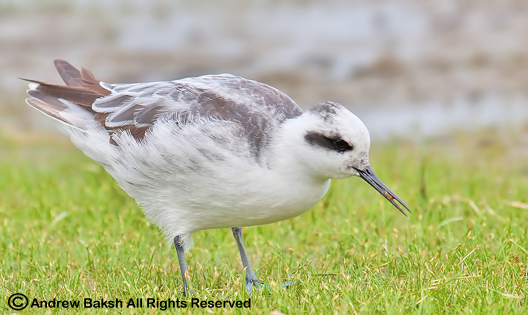 I pulled out our first goodie in a White-rumped Sandpiper (Calidris fuscicollis) and Doug brought my attention to Gull-billed Terns (Sterna nilotica) that arrived. We continued scanning and counting birds; after about an hour we decided it was time to move on. We headed back to the parking lot and after putting away our gear went for a bathroom break before leaving. I had exited the bathroom and was walking over to Doug, when I noticed he had his bins up on something that was out of my vision. 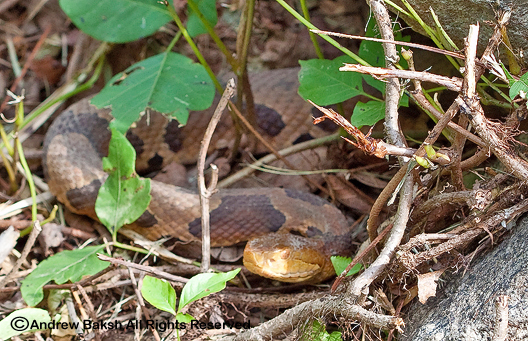 Doug saw me approaching and cautioned me; I immediately knew he had something of interest. As soon as I was able to get into a position to see what he was looking at I glanced over and stared in shock; A Dove with a large white patch on the edge of its wings was slowly making its way in the parking lot towards us. 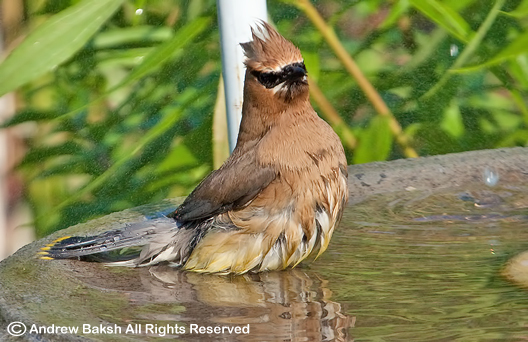 I had seen this bird before - though, in Arizona last year. No way, I thought. By then, I had reached Doug and he whispered, what do you think? 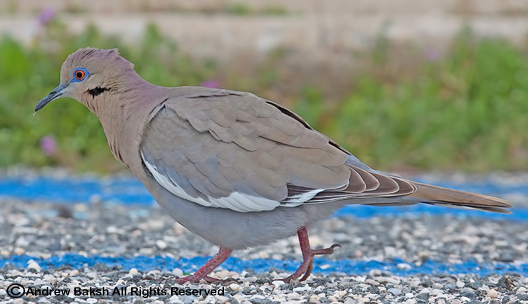 White-winged Dove? Yes it looks good for it, I replied, but then cautioned that we ought to look the bird over really carefully to ensure we were not looking at some maligned Mourning Dove. Doug was certain of what we had, but since I did not have much experience with this bird I was more cautious. After a we spent a few minutes studying this bird, we both agreed that we were looking at the real deal. Doug began jotting notes and I circled back to get my scope and camera gear from my vehicle. 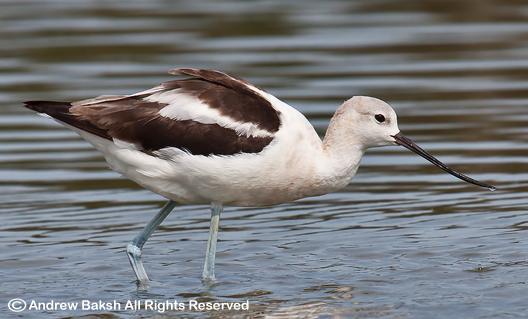 While Doug continued to take notes, I began to capture documentation photographs of this bird. Satisfied that we had a rarity, we decided to get the word out. 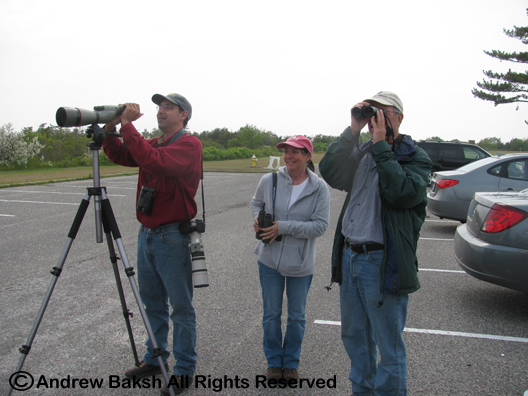 The first to arrive on the scene was Dave Klauber, followed by Shia Mitra and Patricia Lindsay; they all enjoyed looks of the bird before it wandered off into the shrubbery near the dunes alongside the parking lot. The bird did that a few times but always came out after a minute or two. However, just as other birders were about to arrive it went into the shrubs and stayed in; after about 5 minutes, we began to get anxious. Other birders were on their way, we had to relocate this bird. We waited for about an hour, but no bird. A decision was made to have a few of us venture into the dunes; first Shai, then Doug searched in the area. The bird did flush but it was seen only by me. 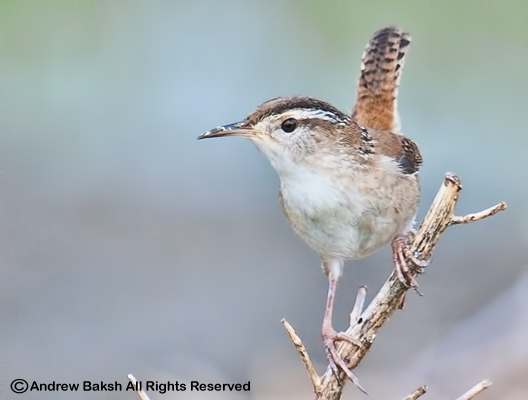 It came down to Tom Burke who spotted the bird perched in a dead pine tree right not far from where I had seen it fly. Birders who had shown up and given up after an hour or so were called back and they luckily got on the bird. Finally satisfied, that others were now on the bird, Doug and I finally left the area. 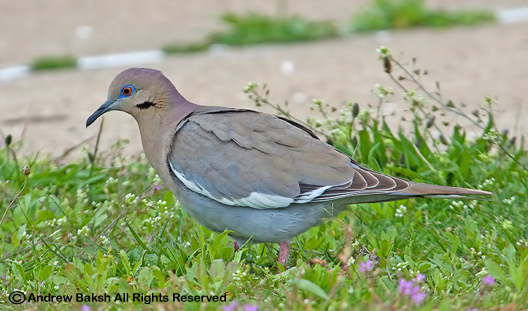 Birders went out looking for the White-winged Dove (Zenaida asiatica) the following day, but it was never relocated. What a day it was, first finding a Yellow-throated Warbler and then a White-winged Dove. 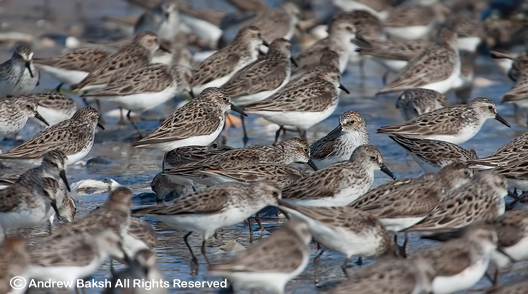 Hopefully, some of that luck is with me during shorebird season.